So the drive has failed (or you have reloaded with Linux) and you now need to get Windows 8.1 reinstalled. No rescue media to hand, and no recovery partition available. 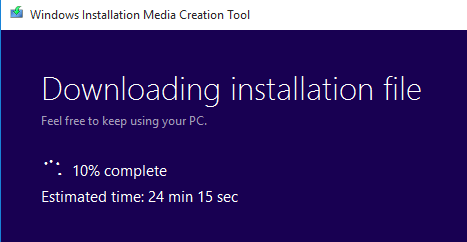 Its time to reach for the Windows Installation Media Creation Tool. A great tool that enables you to create an ISO or boot USB from any working PC, to create media that you can use to rebuild your troubled device. All being well your licence information will be stored in UEFI (from when your system was built) and you will be back up and running with no need to panic about keys.